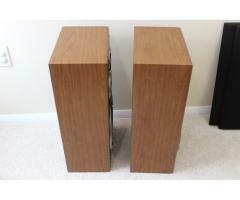 Very nice high end Technics speakers. 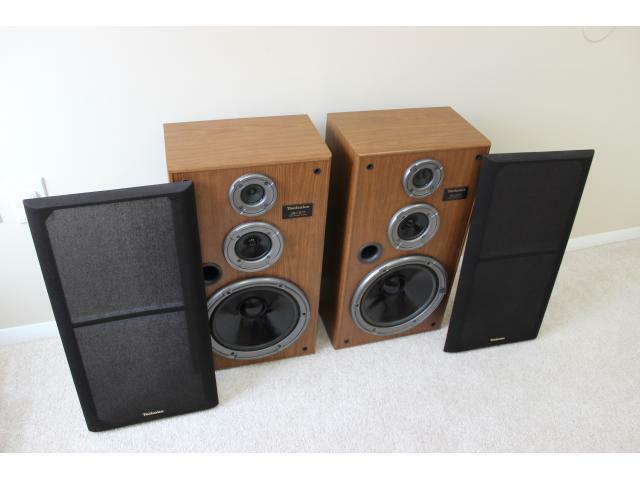 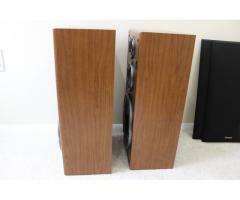 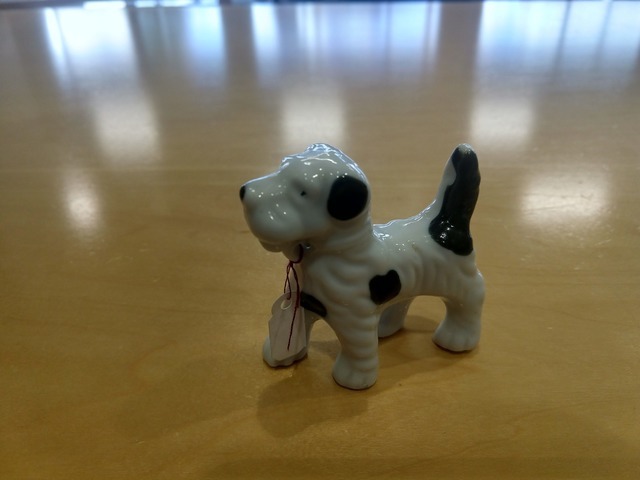 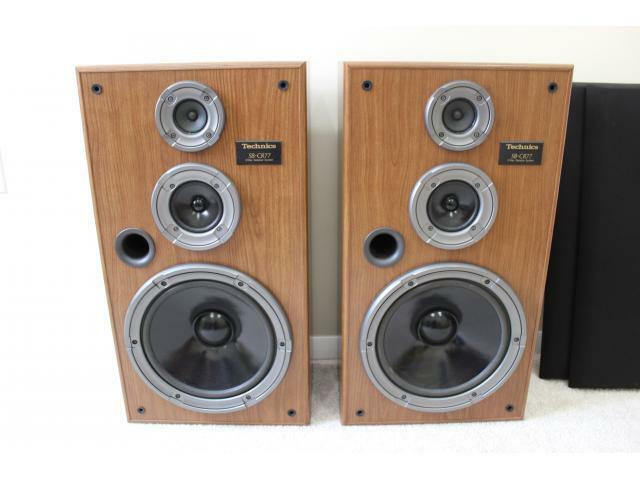 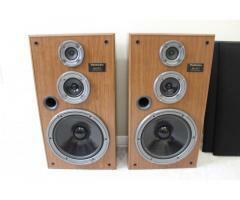 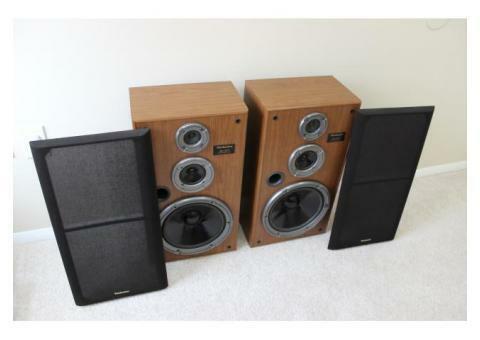 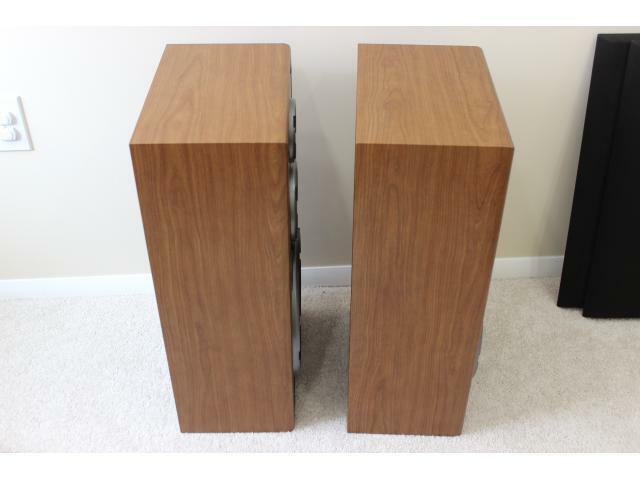 Cosmetically, the speakers are in excellent condition as you can see from the pictures. 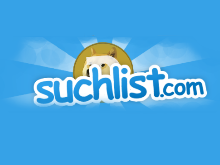 Always taken care of and never abused. 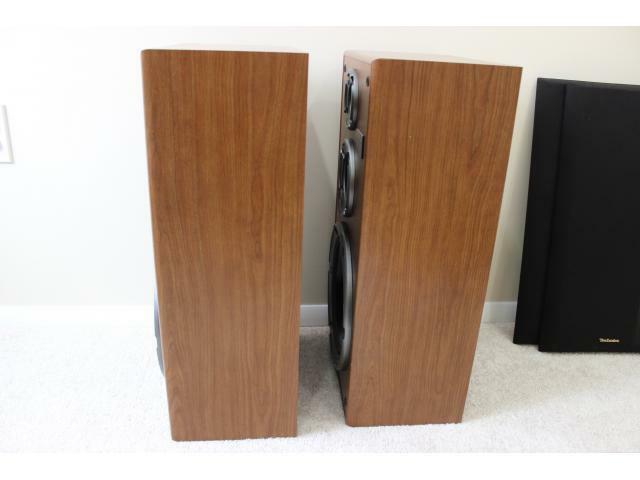 The speakers sound wonderful, better than most modern speakers with excellent vocal presentation, balanced mids and a nice bottom end.